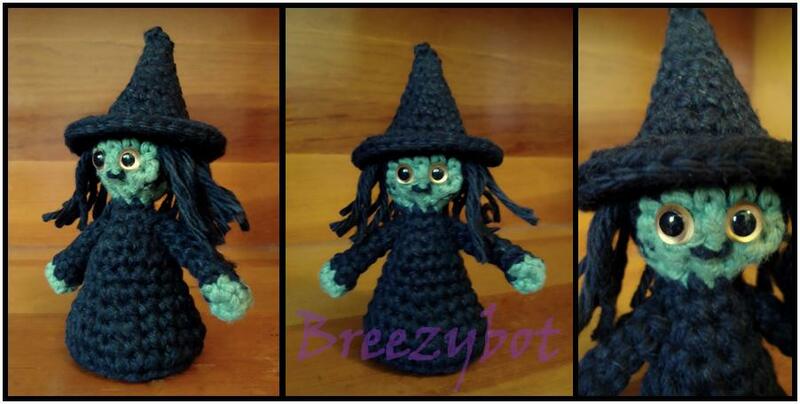 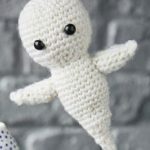 Wee Witch Amigurumi Free Pattern. 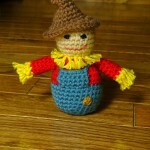 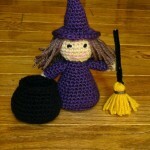 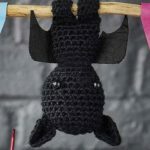 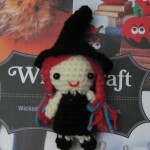 Create this cute little witch amigurumi pattern, perfect for Halloween! 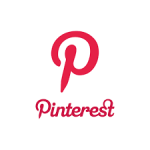 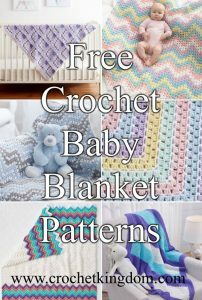 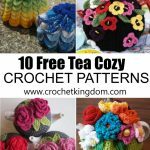 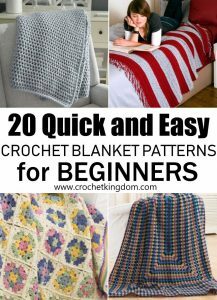 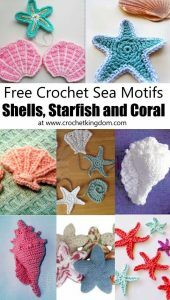 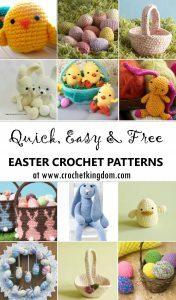 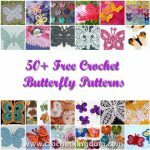 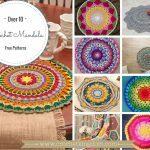 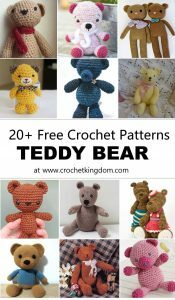 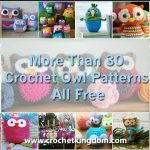 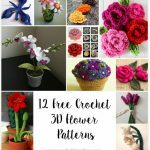 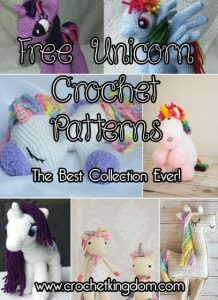 Free pattern at Breezybot blog.